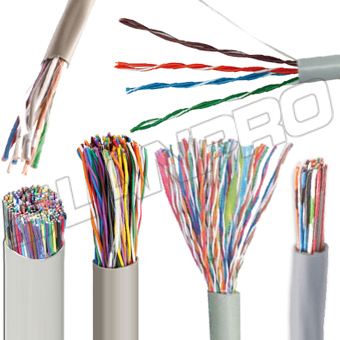 LanPro offers different models of telephony plugs to satisfy the most stringent requirements. All of them offer an outstanding combination of performance and low cost. All LanPro plugs have 50 microns of gold plating over nickel alloy, assuring a long life and a high degree of resistance against corrosion and environment hazards. The use of polycarbonate over regular acrylic or cheaper plastics improves factors as temperature resistance, impact resistance and optical properties. 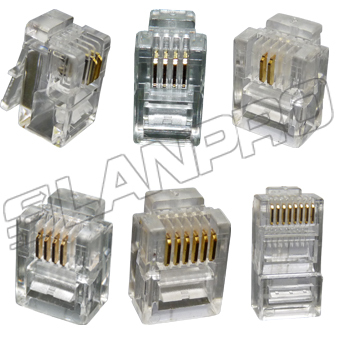 Telephony plugs are typically used in voice/telephone applications. 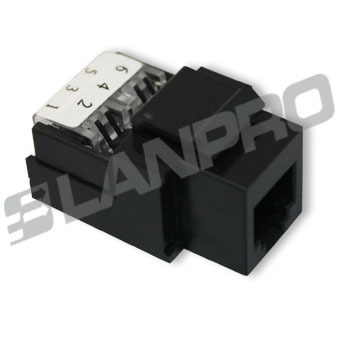 LanPro CAT 3 and Telephony Compatible Modular Keystone Jacks provide accurate 6P6C female connection, modular block style, for professional termination and compatibility with the whole system of LanPro faceplates and accessories. 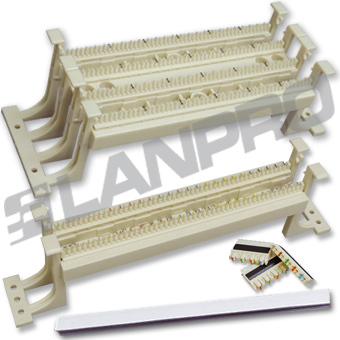 In adition, our CAT 3 and Telephony Jacks are compatible with most wall plates and surface mount boxes made by LanPro, but also with other popular and recognized brands available on the market today. Fifty (50) microns gold plated over a heavy nickel alloy base assure a perfect connectivity. 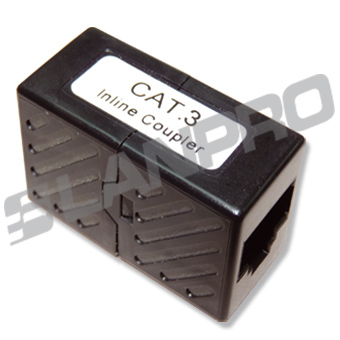 LanPro CAT 3/Telephony couplers allows you to extend the length of two patch cables quickly and easily. Perfect for temporary extensions or in wall applications. PCB based so the signal degradation is minimal. RJ11, RJ14, RJ25 compatible modular inline coupler straight. Female to Female 6P6C format. CAT 3 U/UTP Cable, from 2 up to 400 pairs with CM-rated jacket and solid copper conductors AWG 24. LanPro 110 Connecting Blocks enable you to quickly organize and interconnect phone lines and communication cables.